Discusses basic elements of comic book writing including script writing, story development, subplots, and character development. 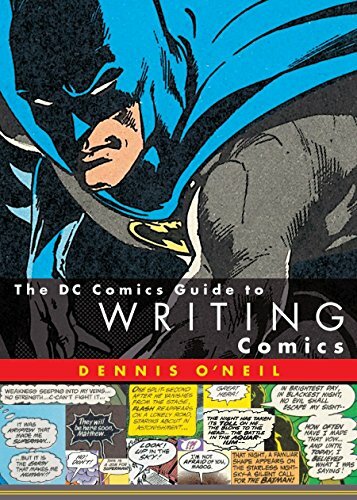 For more than 20 years, Batman editor and writer Dennis O’Neil has put the “dark” in the Dark Knight and has been the guiding force behind the Batman mythos. He has been called a master of the comics form, and the dean of American comics writers. A best-selling novelist and screenwriter, O’Neil currently teaches a course in comic book writing at Sarah Lawrence College. He lives in Nyack, New York.